Sugar & Snow makes small-batch, handcrafted gelato and desserts. Owner Amy Pickett completed the Baking and Pastry Program at Johnson & Wales University and gained inspiration for her dessert menu from traveling throughout Italy. Amy has thoughtfully sourced most ingredients for her recipes from farms and businesses in western NC. 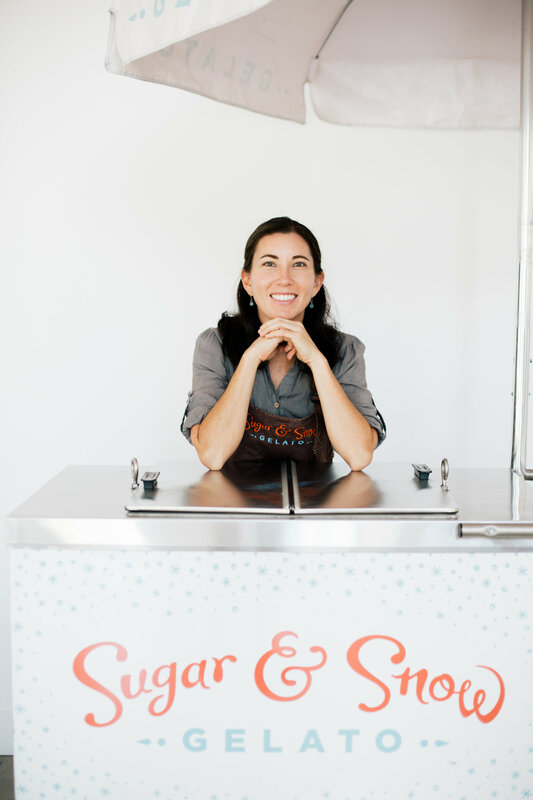 Sugar & Snow caters dessert for weddings and events, with its gelato push cart and full dessert bar options.